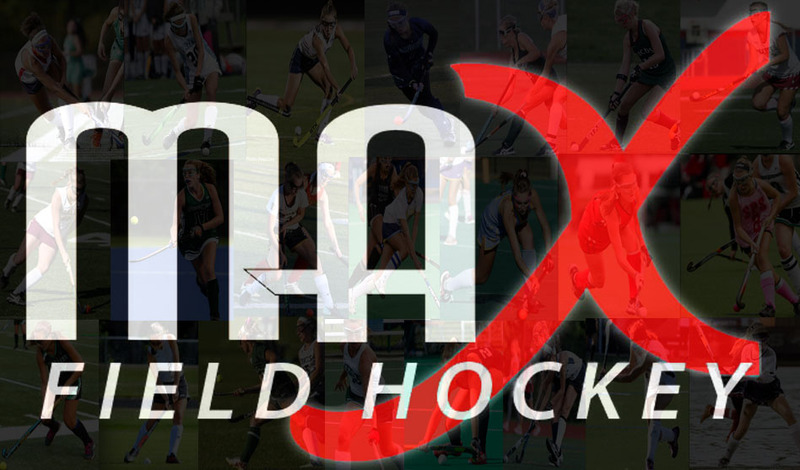 MAX Field Hockey recognizes the top player to watch from each state for the 2018 High School season as the State Preseason Players of the Year! 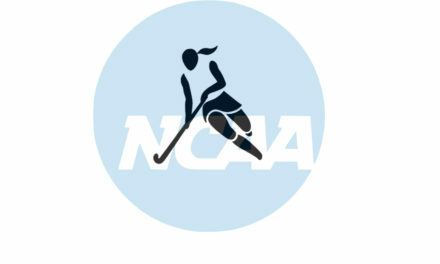 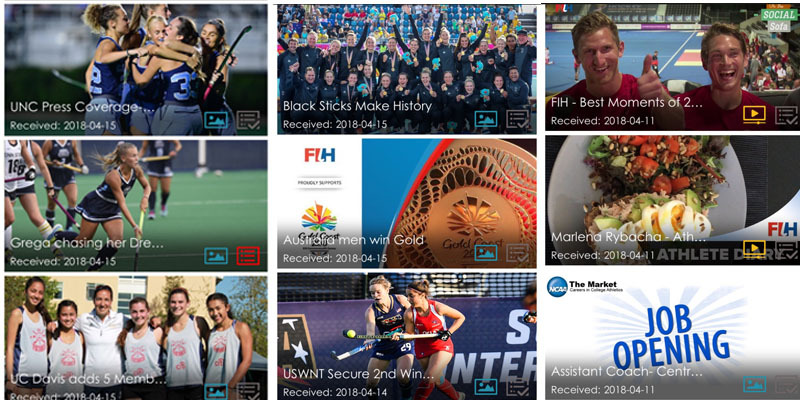 View an early preview of our lists now on our free mobile app, The Field Hockey Network (learn more about the app below). 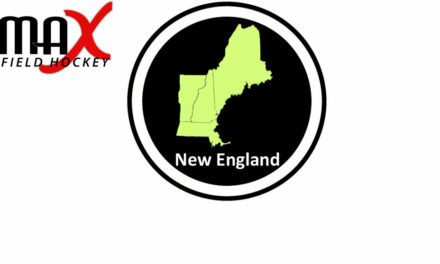 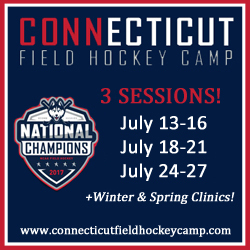 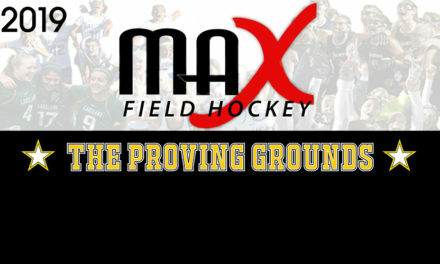 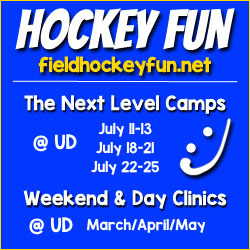 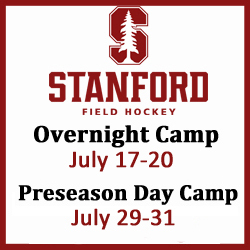 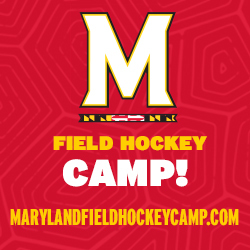 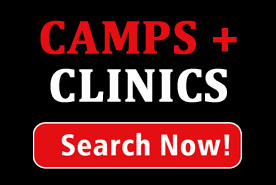 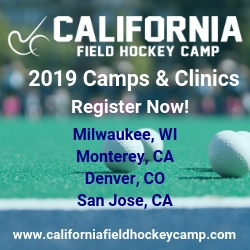 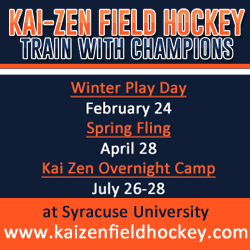 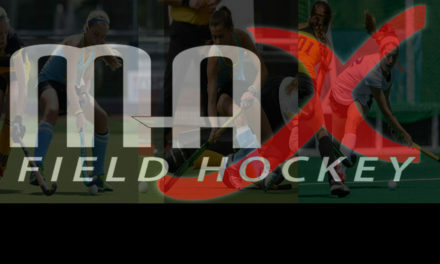 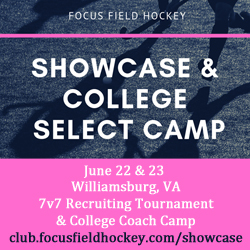 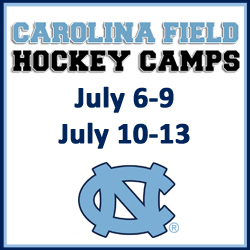 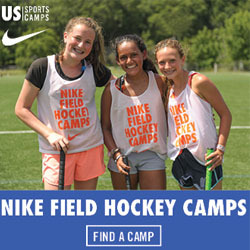 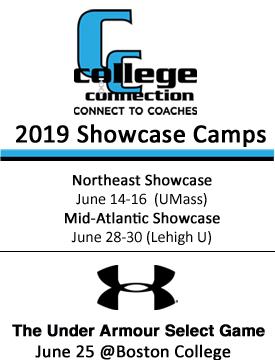 Complete lists will be available on MAXFieldHockey.com on Friday, August 31st.